Coney Island at the turn of the century is home to misfits, “Unusuals”, and con artists. 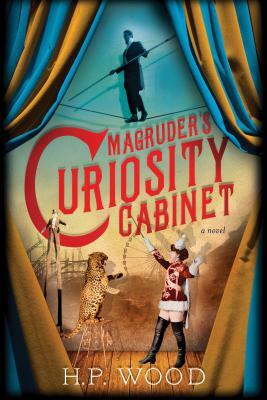 When Kitty Hayward appears without a family or place to stay, she finds a home with the residents and visitors of Magruder’s Curiosity Cabinet - a museum of odd artifacts and unusual wonders. Soon she is caught up in the mystery of dying animals and people, and the politics of rich developers seeing the potential for Coney Island’s territory. Populated by vividly imagined and unique characters, this novel is quite simply a ripping good story!